At D-RA Creative we know that many people avoid graphic, logo and web design as they feel it is too expensive, or that it is not good value for money. At D-RA Creative we can help you see the true benefit of top-notch design. Our enthusiastic team offers quality design solutions to match any budget that will fit any business type. Whether you run a kindergarten, a small online start-up or a large law firm, D-RA can develop a fresh aesthetic that will promote your business. At D-RA we deliver professional work with a personal touch, providing you with the same respect and standard of service we would expect. We work hard to complete each and every job on time and under-budget, bringing the same eye for detail and passion for the work to every project. Build your presence on both print and digital media with a design scheme that will establish a consistent and professional image for your company. We can develop designs that encapsulate the message and outlook of your business and extend the reach of your brand. Our team works to allow your business to stand out from the crowd, follow and capitalise on market and design trends and advertise your product range. 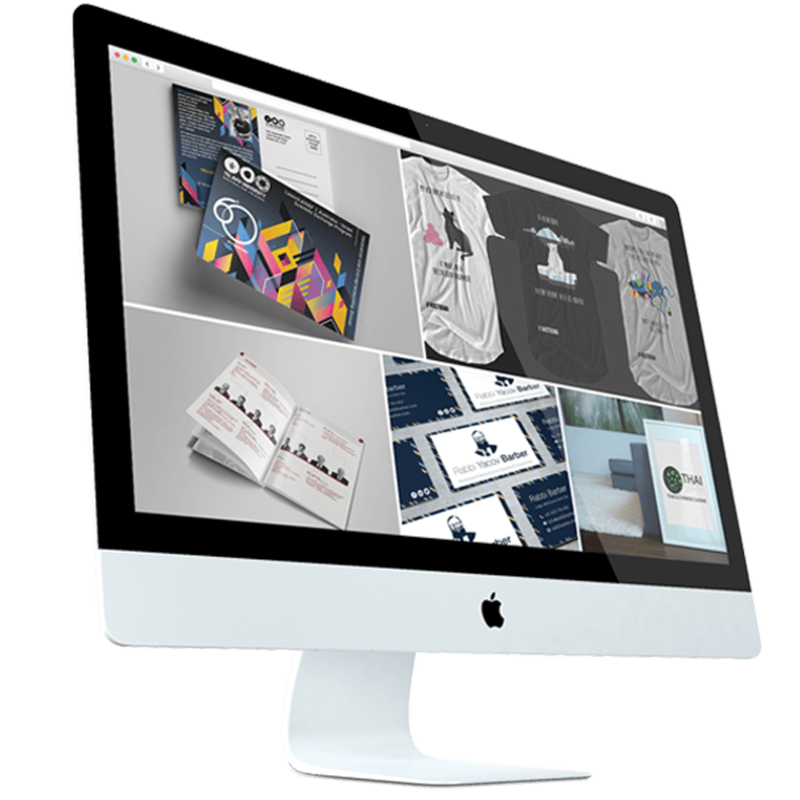 For everything relating to high-quality graphic design Armadale businesses and individuals can contact D-RA Creative and get started on building an exciting new look for their brand. Email us today via info@d-ra.com for an obligation-free quote or drop us a line on (03) 9505 3955 or by filling out our online contact form.